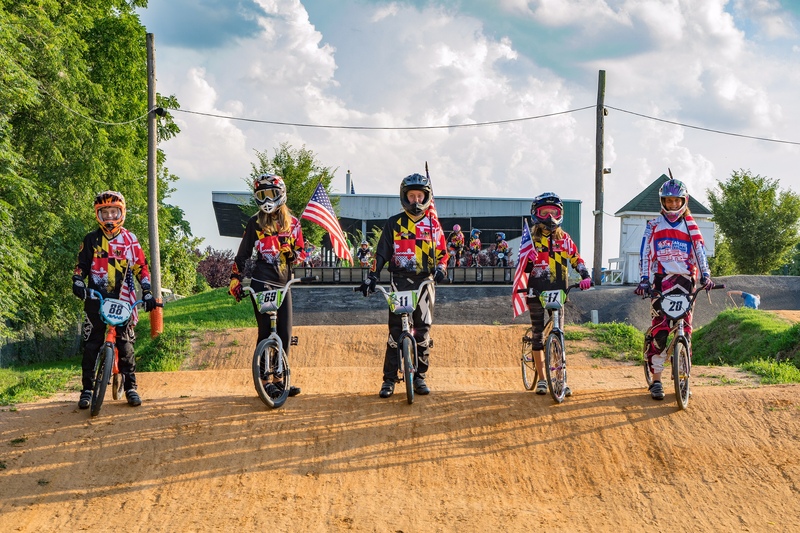 Situated in the western region of Maryland, Hagerstown in Washington County is an ideal location for the BMX community with its easy accessibility to a large majority of the Mid-Atlantic region, and for the more obvious reason of Hagerstown BMX, the county’s premiere BMX course. 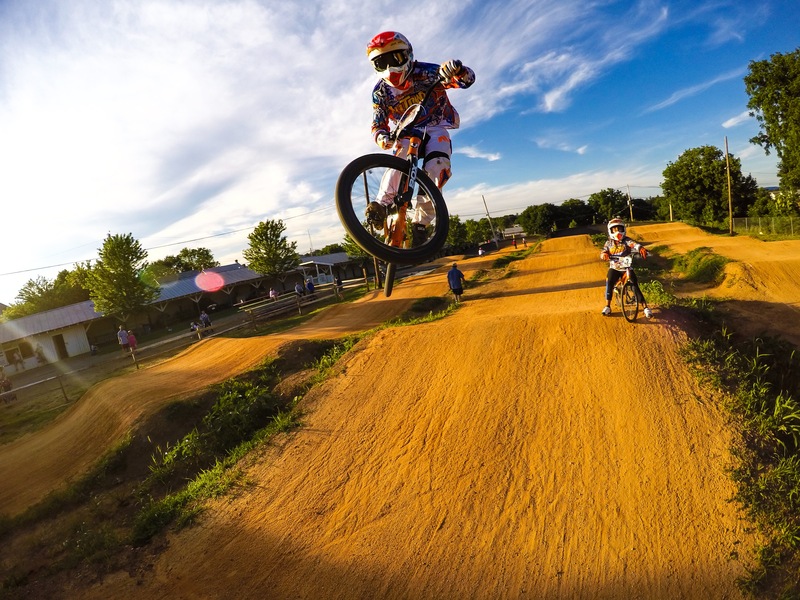 Being open for 18 years, Hagerstown BMX realized that they needed a few upgrades to keep its pizazz. The upgrades included a track rebuild with newly paved turns and a new starting hill, a new starting gate, solitac to give a better riding surface for the competitors and control dirt erosion, a new sound system, concession stand and security cameras. Giving Hagerstown BMX the upgrades it needed surely enhance the riders’ experiences, wanting them to come back time and time again. 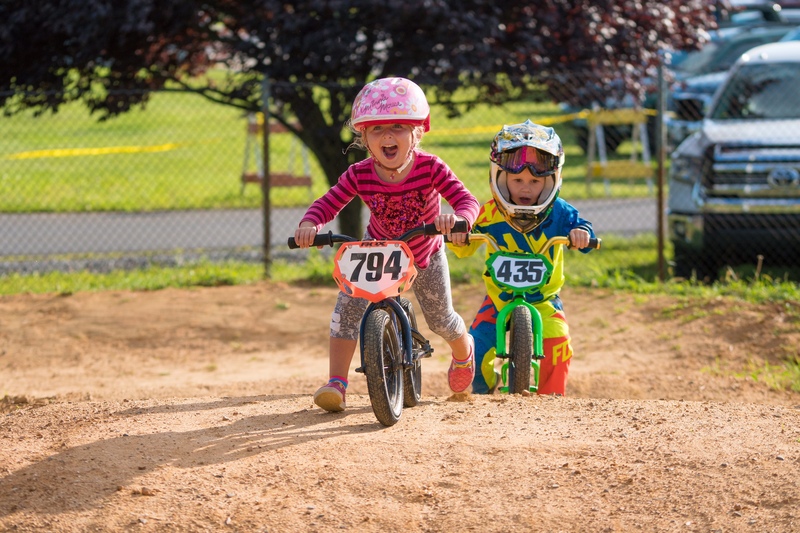 Hagerstown BMX hosts smaller weekly races one to two times per week, bringing in on average about 100 people per race. 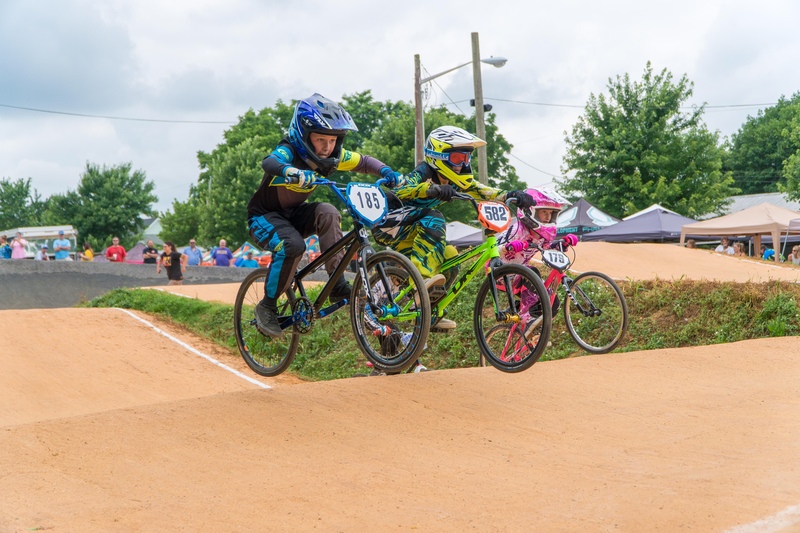 Outside of the weekly, more local races are four major races that take place annually at Hagerstown BMX: the Maryland State Championship Qualifier, Track vs. Track, the Gold Cup and the Turkey Cup. 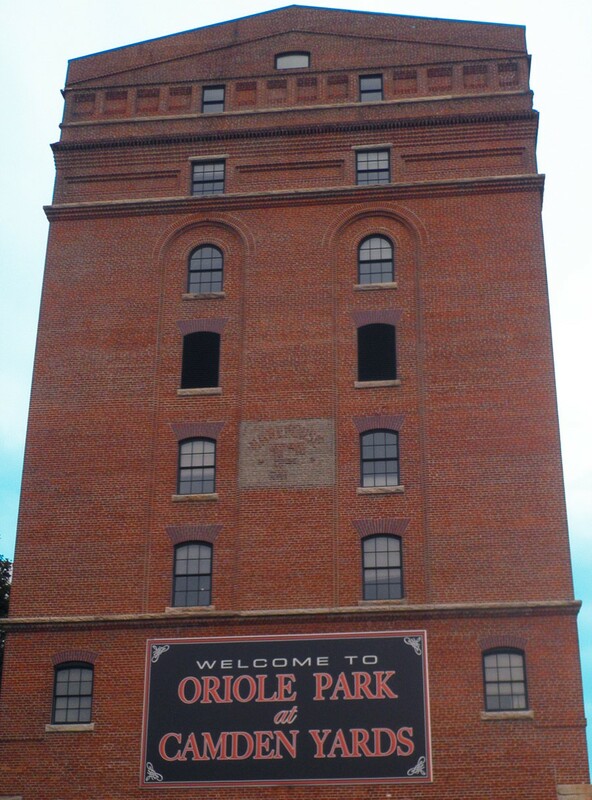 On average, these races bring in 1,000 people from across the state as well as the extended region, providing a great economical impact for the City of Hagerstown and Washington County. To learn more about upcoming open practices and races, please visit Hagerstown BMX’s website for more information. All photos are credited to the Hagerstown BMX Club.